It was thrilling for New Yorkers to hear about these regional bands and by 1980, we were finally seeing these alternative bands tour. The Suburbs arrived in New York from Minneapolis that summer. They brought the heartland to us with an urgent bounce, playing a brand of danceable new wave that was as funky and melodious as it was infectious. 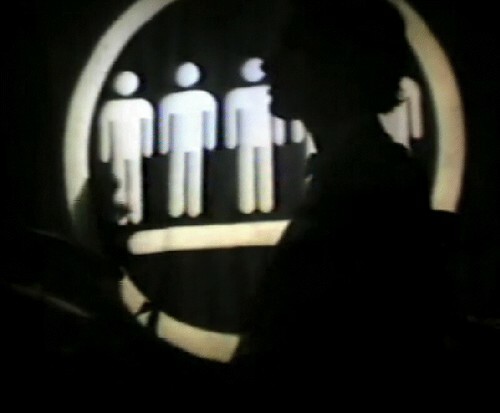 This video clip of their song, “Music For Boys,” captures them at Danceteria when they were at their muscular, modern rock best. Chan Poling and Beej Chaney were the two front men, on keyboards and lead vocals, respectively. Friends since high school, they went out to Los Angeles in 1974 to attend Cal Arts. Chan played in a local punk band, The Technocats. The exposure to so many musicians and artists inspired him, and he began writing music — he just wasn’t sure for whom or what. 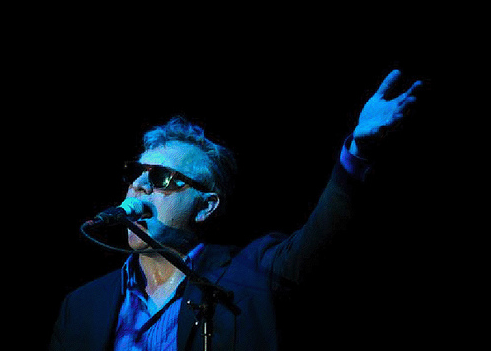 Chris Osgood introduced him to Michael Halliday and Bruce Allen, who along with Beej and drummer Hugo Klaers, became The Suburbs. They never looked back. The band lived and rehearsed in a warehouse basement that fortuitously had an abandoned bar attached to it. They couldn’t get gigs because there were no clubs that booked bands with original music. So they began throwing their own parties with a keg or two and a few bucks admission at the door. The Suburbs performed, along with other locals like The Replacements, until the success of their parties caught the eye of a local promoter, who ran a place called Jay’s Longhorn bar. One visit to their basement, and he changed his booking policy from jazz to punk, hiring The Suburbs for the next night. The Longhorn became the CBGBs of Minneapolis. TwinTone records put out their first EP. 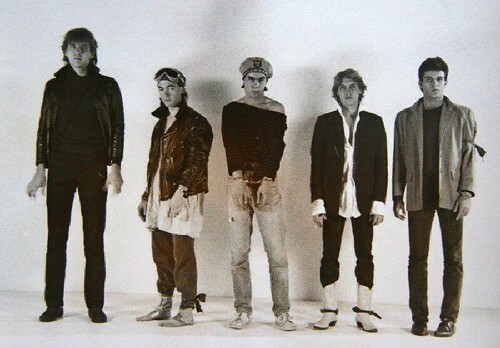 The label’s founder, Peter Jeperson, told the Minneapolis Star Tribune, “Locally, they were like The Rolling Stones, always a big deal when they played.” And it was true; they were huge in the Midwest, voted one of the “Most Influential Minnesota Musical Entities of the Twentieth Century.” They toured the country extensively, opening for Iggy Pop and REM, but they always came home to their fan base. The stress of a changing series of record labels, from TwinTone to Mercury to A&M in as many years, and a lack of radio play proved dispiriting. “Exhaustion is the word,” Poling observed. “We broke up in 1987, but we got some rest.” They were back in a few years. They have continued playing at least a few times a year since 1994. The band mourned the death of their guitarist, Bruce Allen, who passed away in 2009, but continued on with some new players, most recently this past summer in a sold out performance at the Minneapolis Amphitheater. Correction, January 18, 2013: The original version of this post has been corrected to reflect an error. The surname of one of front men of The Suburbs was misspelled. It is Chaney, not Charney.